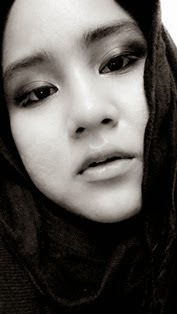 What So Sizzle Bout Sizzling Suzai - Malaysia Fashion, Travel and Lifestyle Blogger: Happy Weekend Dearest! Mode : half is delightfully Happy and another half is just couldn't stop wondering. 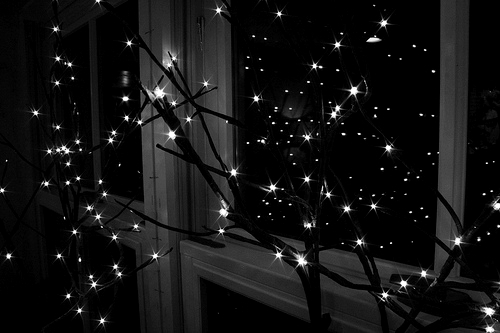 i am dozily lying on the bed and my eyes are staring at the sizzling stars in between the dark. that is my imagination of the peaceful weekend night which is being exhibited by the photo. anyhow, a very Happy Weekend to all my dearest readers!! ^^ today is Saturday and i'm just coming back from my workplace. haha..if you are wondering on what am i doing right now since i have finish my studies month ago, i'm working as a temporary clerk at a small company in K.L. its better though instead of i just siting home waiting for the interview, watching tv 24 hrs, sleeping and eventually gathering the fat in my body. well, atleast my time is always 24/7 beneficially packed and besides the fact that I NEED MONEY! hahaha..
hmmm...this weekend is utterly boring and empty which i don't have any fun planning and NO WEDDING need to be attended. hahaha..this is the resting weekend for me. hopefully, it will be a great one for you although it may be not for me. hmmm...c ya again on Monday. insyAllah if i have any extra time, i will keep updating with you.